LA QUINTA, CALIFORNIA (March 4, 2019) – Gina Nortica was walking her Maltese Zander on Victoria Avenue near her home when they were both attacked by a pit bull. Gina Nortica told reporters that she picked up her dog in order to protect him. She ended up receiving numerous bites to her left arm and Zander was severely injured by puncture wounds. Unfortunately, Zander was not able to survive his injuries and later had to be put down. Authorities were notified of the dog attack and officers from the Riverside County Department of Animal Services arrived at the pit-bull owners home. The pit bull was surrendered to the authorities and is set to be euthanized. An investigation into the dog attack that injured Gina Nortica remains ongoing. Every dog owner in California has a responsibility to properly confine their animals. This is especially important for owners of pit bulls. 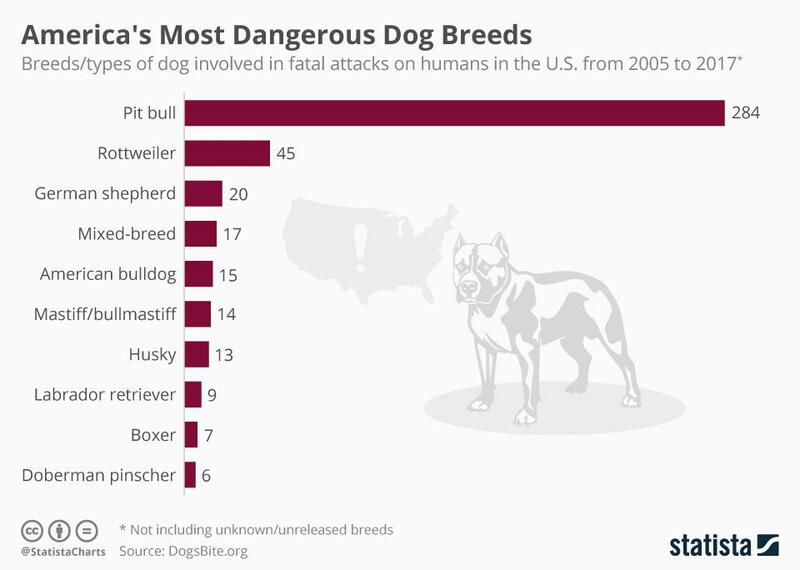 Many critics of the breed have pointed out that pit bull (or pit bull mixes) have been responsible for more fatal dog attacks than any other breed. For example, between 2005 – 2017 pit bulls were responsible for 284 human deaths – far more than every other breed combined. As long as a victim was lawfully in a public space and not provoking the dog that bite them, the owner of the dog will typically be held liable. Victim’s are able to recover damages by filing a claim against the negligent dog owner. Damages in a personal injury claim can include money for medical expenses, lost wages and pain and suffering. This may also include the value of their animal’s veterinary bills. A dog bite injury attorney can investigate all of the facts of your case and let you know what your options are. We at West Coast Trial Lawyers extend our deepest sympathies to Gina Nortica as she continues to recover and mourn the loss of her dog Zander. This is a tragedy that should not have taken place. Dog owners need to take every precaution to properly confine their animals. These types of attacks are completely preventable when proper care is taken. Have you or someone that you love been injured in a dog attack? You may have legal recourse. Our team of personal injury attorneys are here to answer any legal questions that you may have. Seeking legal aid is the smart thing to do after an accident. It doesn’t cost anything to hire an attorney and they can help secure your medical and financial needs. Whether you’re looking for assistance after a dog attack or just have questions about your rights we are here for you. You can reach out to us anytime at (888) 888-9285.